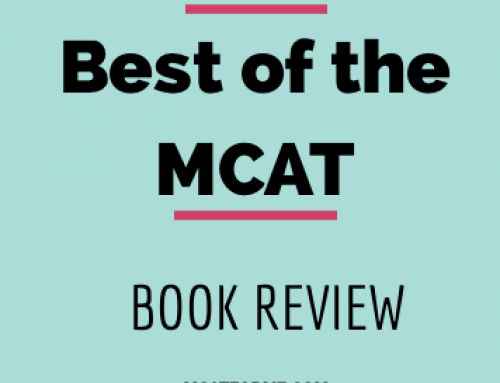 The Berkeley Review MCAT Book Series is the most thorough MCAT Preparation Book on the market. 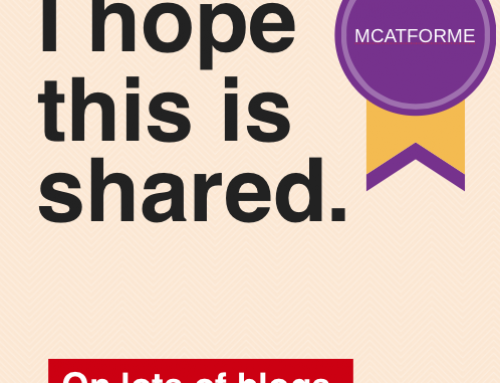 With plenty of practice questions and very thorough content review, it is a very good value. 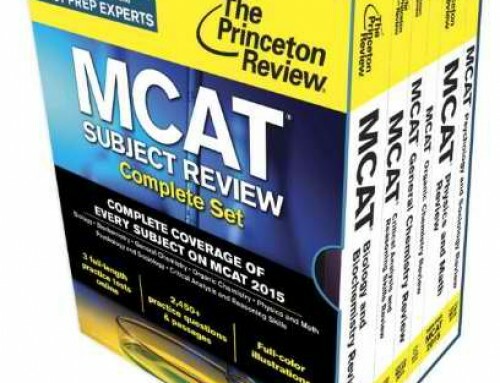 The Berkeley Review MCAT Complete Book Series is an amazing and very comprehensive book series. With 1000 gen chem, 1000 biology, 770 physics, 800 organic chemistry questions and 99 verbal passages, in addition to over a thousand pages of content review, you will definitely have more than enough prep. While the Berkeley Review Book Series is slightly more expensive, it is important to note that it does literally have everything and is an extremely complete program. The books themselves are VERY detailed and at times can be too detailed for the purposes of the MCAT. However, for some this is perfect. Some students need to know how every aspect of something works before they can understand the bigger picture. And if that sounds like you, then the Berkeley Review Book Series would be perfect for you. 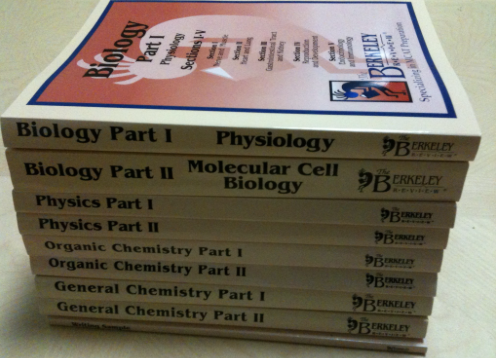 While this book set is designed for the old MCAT, all the major subjects can still be repurposed for the new exam. 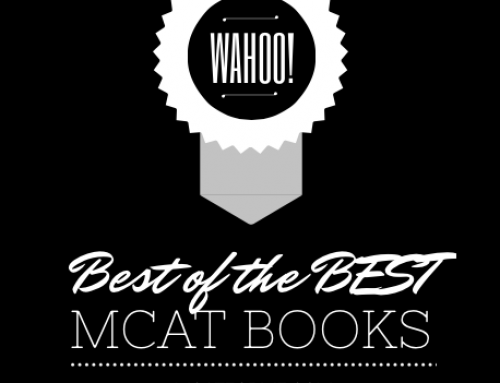 The Book series comes with 9 books, 2 from the sciences (Biology, Chemistry, Organic Chemistry, and Physics) and 1 for the verbal section of the MCAT. The Quality of the content review, in addition to the actual questions is great. It’s hard to find a more complete program in one set. 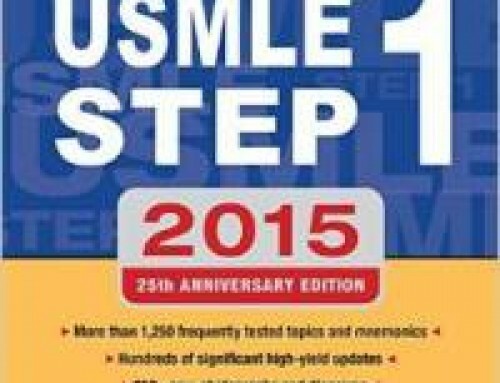 With over 3500 practice questions, you won’t be able to find a more comprehensive book series. Plus, the content review provides you with amazing detail and thoroughness. 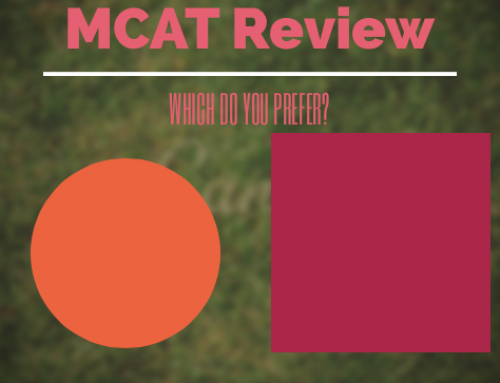 While the questions are very similar to the actual MCAT, the actual content review is not very representative of the real MCAT. Because the books go into such detail, students believe that all this detail needs to be memorized. Thus, time is wasted and the perception of the exam becomes a bit distorted. For this reason, I believe that the reliability of the book is a bit flawed. However, if you are the type that needs that sort of detail for a better understanding, then this book is perfect. For around $350 for the entire prep, you are getting a pretty good deal. No additional books need to be purchased for practice, so you can pretty much get by for only $350. In my opinion, that’s not bad at all. Also, everything is displayed nicely and all the problems are great so you are getting well worth your money. Now this is where things aren’t as great. The Berkeley Review Website is extremely dated and they don’t even have an online order form. In order to purchase the books, you must mail in or fax a PDF form of the books you want to order. So, students are recommended to purchase the books 2-3 months in advanced. Ouch. 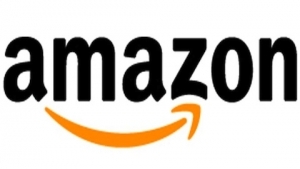 For a slightly discounted rate, you can buy the books on Amazon, however the selection is limited and generally you will be buying used books. 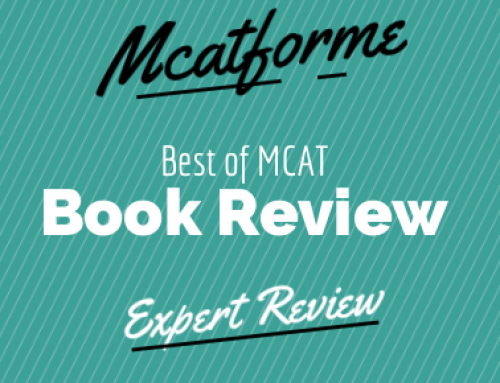 If you are in need of a high quality and thorough MCAT book series, then check out the Berkeley Review Books now! 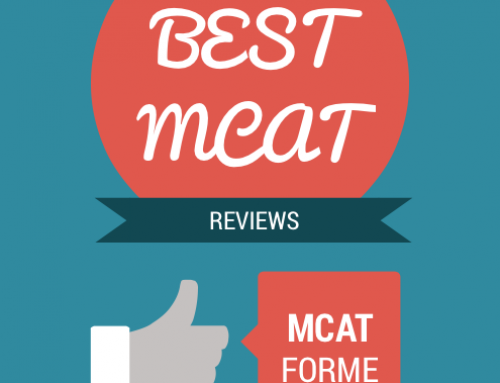 The Berkeley Review MCAT Complete Books are part of our Best MCAT Book (pre+post 2015 MCAT) Review. See where it stacks up!